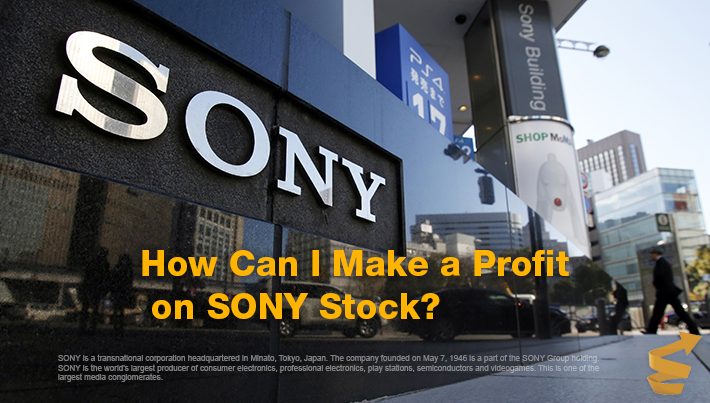 Home » Stock » How Can I Make a Profit on SONY Stock? SONY is a transnational corporation headquartered in Minato, Tokyo, Japan. The company founded on May 7, 1946 is a part of the SONY Group holding. SONY is the world’s largest producer of consumer electronics, professional electronics, play stations, semiconductors and videogames. This is one of the largest media conglomerates. SONY owns13 trademarks including Sоny Music Entеrtainment, Sоny Picturеs, Sоny Ericssоn, Sоny Plаystation, TriStar Pictures and Columbia Pictures film studio and MGM’s complete film archive (together with Cоmcast). SONY stock is traded on the Tokyo Stock Exchange (TYO) under the ticker 6758. Besides, SONY stock is traded on the New York Stock Exchange (NYSE) under the ticker symbol SNE. However, this is the Tokyo SONY stock under the ticker 6758 that affects the company value. The key factor influencing the price of SONY stock is the stock supply/demand balance. To analyze demand and supply, you need to consider multiple aspects. Prosperity of the company is directly affected by microeconomic factors which includes economy and a status of the stock exchange. For instance, decisions made by the government can influence the stock price. Large Japanese companies exporting their goods depend on the rate of the Japanese yen. The Bank of Japan by its intervention promotes depreciation of the national currency to make Japanese goods competitive on the world market. This is required to support the Japanese economy because it’s export-oriented. For instance, in 2013, the company published financial results for the first half of the fiscal year that showed a decrease in a profit and an annual projection of an operation profit expected to decrease by 26% due to difficulties in a TV segment. That day, SONY stock fell by 11.1%! 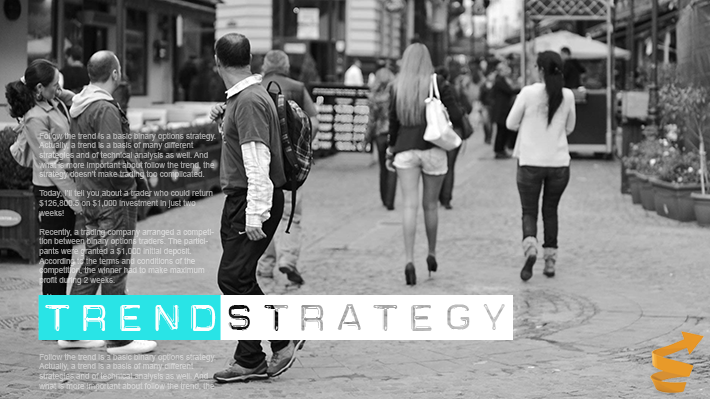 If the company generates a good profit, it develops faster and meets investors’ demands. Their trust grows, the stock is in better demand, and its price rises. A negative factor is a decrease in a profit as compared to the previous reporting periods. However, in this case, I advise to wait because reports showing a decrease in revenue are generally followed by top management announcements, promises and new projections that can push upSONY stock. Actually, to follow financial results of the company isn’t difficult because it has to provide precise information on a regular basis. If you learn released reports, you can understand a real status of the company’s business. One of the priorities for any company supplying products both to the domestic and export market is to gain new markets and retain regular customers. If the company starts selling on new market, it’s a positive factor. Being a transnational corporation, SONY is interested in acquisition of high-yield companies. If the company plans mergers and acquisitions, you should consider a trade because you can expect the stock price to rise. Release announcements of the goods enjoying high popularity also contribute to a rise in the stock price. One more event that makes stock soar is a start of mass selling of one of the goods like PlayStation, Xperia smartphones, tablets or other popular SONY’s products. The major Japan’s trading partner is the United States. Export to the U.S. is of great importance for Japan’s economy. Relation between these two states has a significant impact on the business of the large Japanese companies. Additional duties and fees, embargo on some goods produce a negative effect on export and trading relation. How Can I Buy SONY Stock? Now, I will show you how you can make a profit on SONY stocks if you trade with the 24option broker. To buy SONY stock, you need to have an access to the Tokyo Stock Exchange, large capital and patience because you will start getting a return on your investment within the first two years. Therefore, I advise you to pay attention to options on SONY stock because options can return a 70% profit in just 10 to 15 minutes. 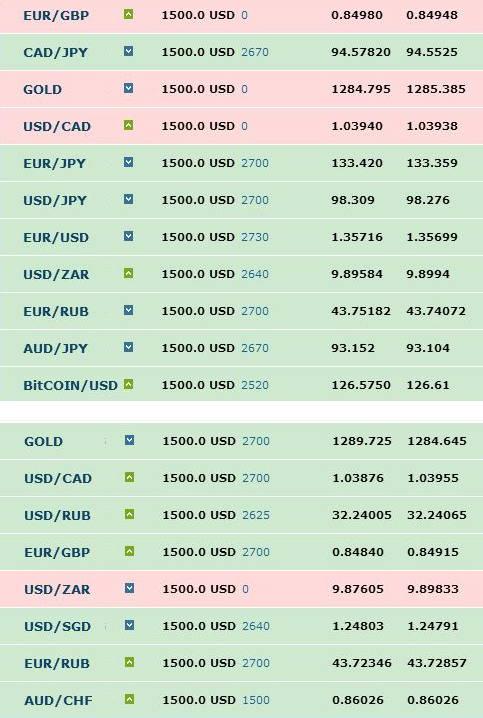 To make a profit on binary options, you just need to set the only condition, that is, whether the price will rise or fall at a given point of time. 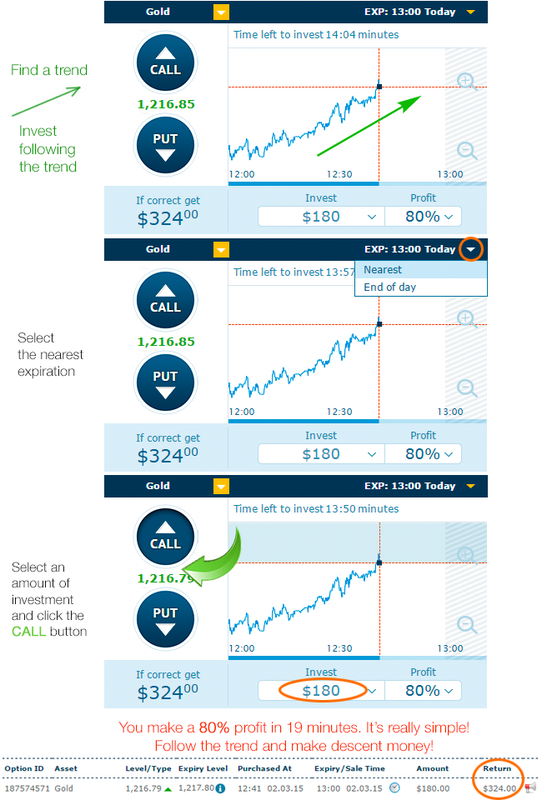 If by the time of expiration the option price changes in line with your forecast, you immediately get a payout. 24option is one of few brokers offering options on the SONY stock. This is a reliable broker certified by CySec, CONSOB, FCA etc. It was 05:18 a.m. at that moment which means that my option had to expire after 12 minutes. If stock price increased by 12 minutes in line with my forecast, I would immediately get a 70% profit in my account. As you could understood, an option on the SONY stock can be bought only during trading hours of the Tokyo Stock Exchange. This is the reason why I had to wake up early. Trading binary options, anybody can make a 70 % or higher profit on SONY stock today. By the way, Samsung, Lufthansa, Nike, McDonalds and hundreds of other company’s stocks are available to buy from 24option! 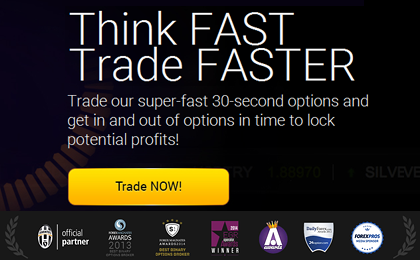 Don’t miss a chance of making a profit on binary options. This really works!